DKV Globality Russia Health Insurance. 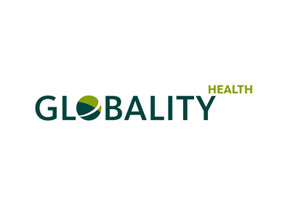 DKV Globality (Deutsche Krankenversicherung) was established in 2008 and is a member of Munich Re Group, insurance provider covering reinsurance, international health business as well as primary insurance. DKV adopts flexible and well rounded approach to service its customers and offers a variety customized international medical insurance plans to families and individuals world-wide; Russia health insurance plans from DKV are extremely comprehensive in their scope. DKV Globality has its headquarters in Luxembourg, with its main target to provide international health insurance for expatriates or people living abroad. From policy to communication DKV provides highly personalized attention to its customers, building the trust and reputation in the industry dominated by experienced health insurance heavyweights. If you would like to get more information about DKV Globality please fill in the query form at the top of this page. Alternatively you may contact us in order to seek expert advice directly from our knowledgeable Russia Health Insurance consultants.